Southern Loggin’ Times’ October issue spotlights Mississippi’s Hulet Moore, who puts an emphasis on safe logging alongside high-traffic interstates. 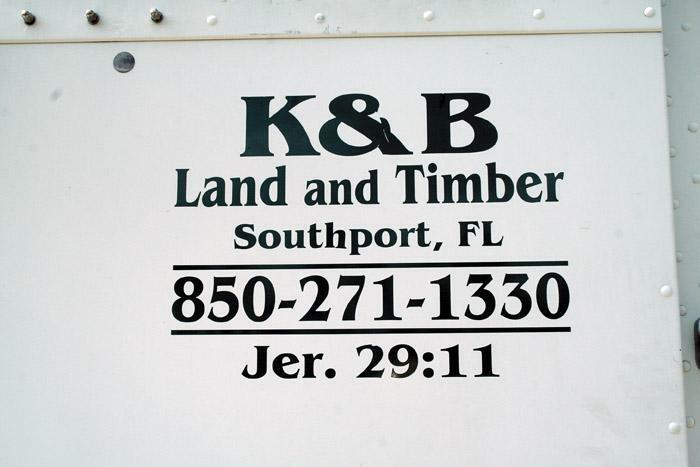 Also featured are Tex.’s Texas Timberjack, owned by Harold Estes, who remains humble despite his success, and Fla.’s Tim Southerland, who logs as K & B Land and Timber and is taking one step at a time toward his career goal. 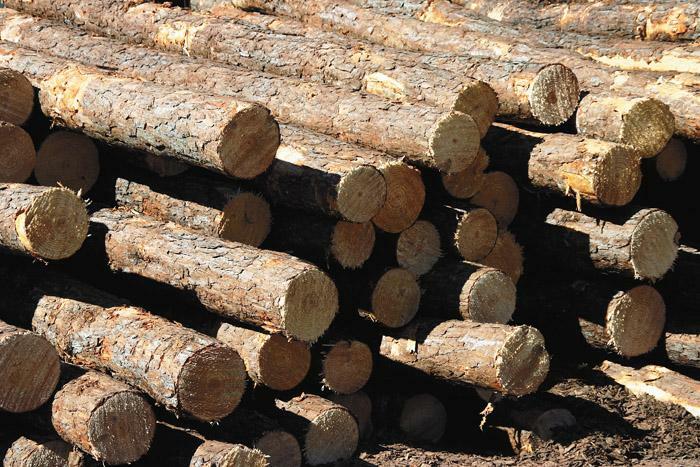 The issue highlights Ga.’s Griffin Lumber Co., an independent sawmill balancing soft markets and company needs, and it provides a current lineup review of harvesting-processing heads. Continue reading Chainsaws: A History with the next excerpt. There just aren’t a whole lot of real Cinderella, rags-to-riches, “Coal Miner’s Daughter” kind of stories out there in the real world, and especially not in the world that’s closely linked to logging. Tim Southerland is nearing his career goal by taking one step at a time toward purchasing farmland in Selma, Ala., which is his favorite part of the south, to plant, grow and sell his own timber. 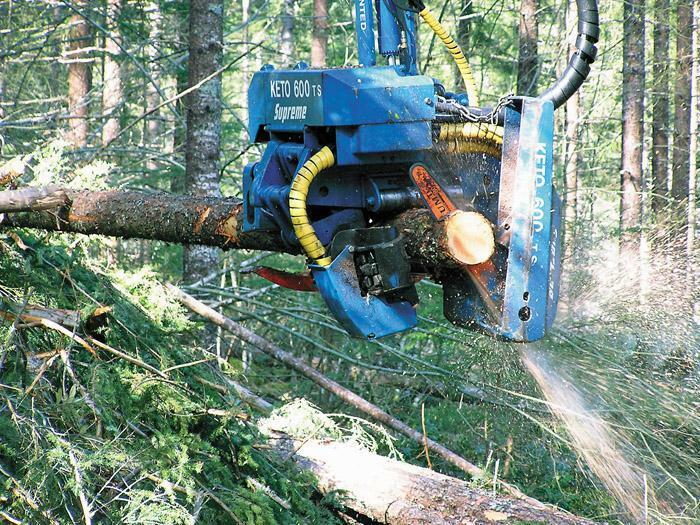 According to Pekka Leppanen, Product Marketing Manager for John Deere Forestry, matching a harvesting-processing head to the timberstand is key to achieving good delimbing quality and minimal surface damage to logs. 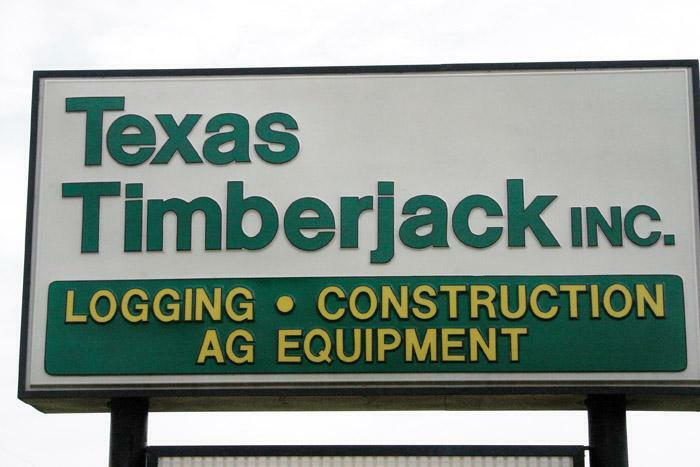 Consensus shows that mill operations have been taking measures to counter slumping lumber markets. At Griffin Lumber Co., these measures include a reduced production load. Clear Creek Forestry, LLC, of Lewisburg, West Virginia is currently engaged in a most unique harvesting and reforestation project. 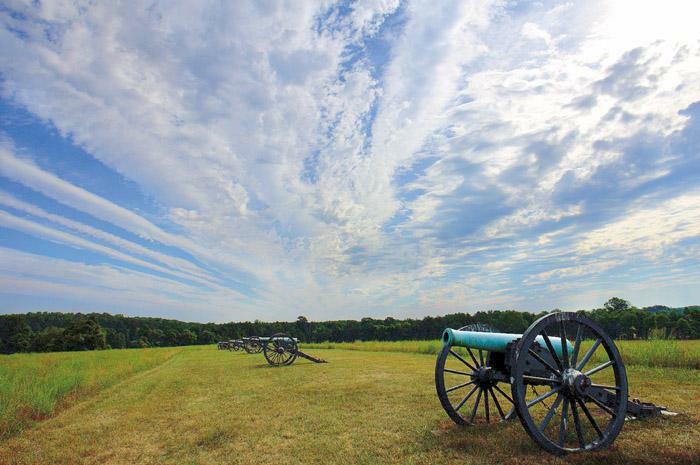 They’re working with the U.S. National Park Service at the Manassas National Battlefield (MNBF) in Manassas, Virginia to restore the landscapes of the battlefield as they were during the Civil War battles that occurred here, some of the bloodiest in U.S. history. My parents told me about Mr. Common Sense early in my life and told me I would do well to call on him when making decisions. It seems he was always around in my early years but less and less as time passed by until today when I read his obituary. Please join me in a moment of silence in remembrance.